To groom students across the Faculties with a foundational understanding of the arts and humanities, the Faculty is pleased to launch two new Faculty courses on Chinese culture in 2015-16. 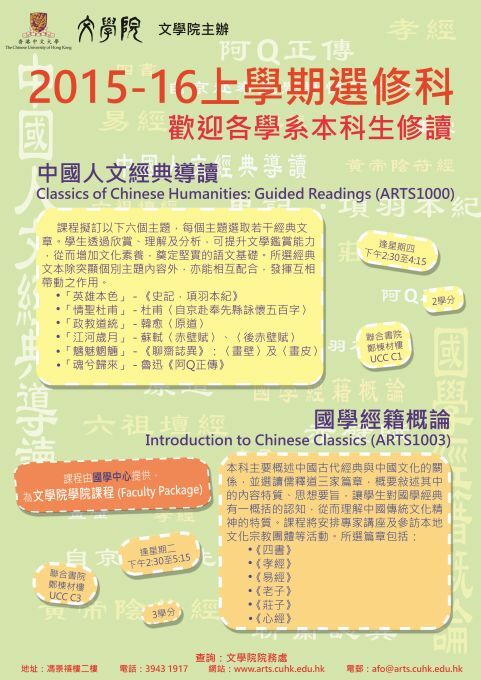 The two courses, namely "Introduction to Chinese Classics" and "From Tradition to Modernity Selected Readings of the 20th Century Chinese Culture", are to be offered in the 1st term and 2nd term respectively. "Introduction to Chinese Classics" aims at illustrating the relationship between Chinese classics texts and Chinese culture. Through discussions of important texts in Confucianism, Daoism and Buddhism, students can gain a deeper understanding of these philosophical schools and the underlying features of Chinese tradition, beliefs and values. 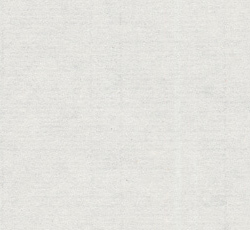 The course is provided by the Centre of Chinese Classical Learning as a Faculty Package course. 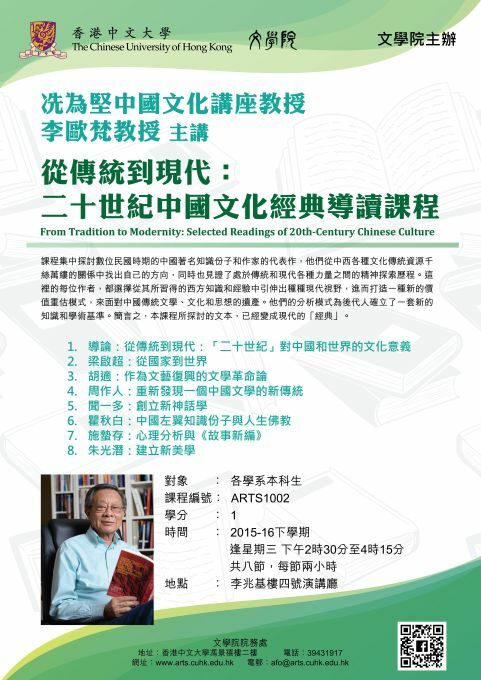 "From Tradition to Modernity Selected Readings of the 20th Century Chinese Culture" focuses on analyzing a number of representative texts by famous Chinese intellectuals and writers during the Republican period. They bear witness to the mental deliberations of a generation—or two generations—caught between the forces of tradition and modernity as they found their way through the thicket of source materials from both Chinese and Western cultural traditions. Each author chooses to confront the legacies of Chinese tradition—literary, cultural, and intellectual—by subjecting them to a new re-evaluation from modern perspectives derived from their newly acquired knowledge and/or experience from the West. Their modes of analysis have set a new intellectual and scholarly benchmark for later generations. In short, these texts have become modern "classics" in their own right. The course is co-taught by Professor Leo Ou-fan Lee and Professor Cheung Lik Kwan, Department of Cultural and Religious Studies. Please visit the Faculty website for details of the two new courses.